Agile Testing has a relatively short history, but it’s already made its mark in software testing and is only growing in relevance. 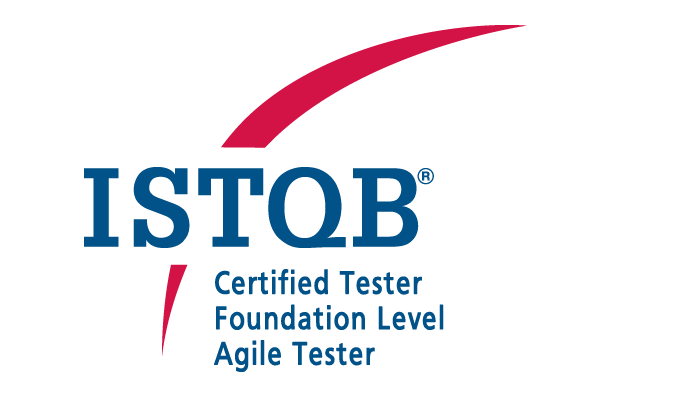 Sign up for our ISTQB Agile Tester Extension certification exam to gain entry into this exciting new field. The examination goes over your practical training and up-to-date knowledge on how to work in an agile team and perform tests the agile way. Certified Tester Foundation Level: Agile Testers are expected to possess the necessary skills to effectively work within an Agile team and environment. Similar to the Foundation Level Certification exam, Agile Tester Certification exams follow the 40-question, multiple-choice format. Questions have only one correct answer and in order to pass the exam, exam takers need a score of 65% and above. The exam’s duration is 60 minutes, extended by 25% for non-native speakers, i.e. 75 minutes.